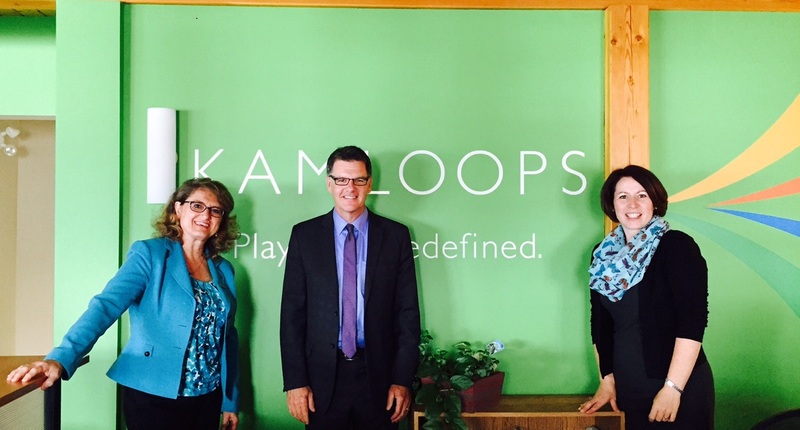 It was an honour to welcome new TIABC CEO, Walt Judas to Kamloops on July 23rd. Tourism Kamloops has been a long standing member of TIABC, who advocates for the interests of British Columbia&apos;s $13 billion+ tourism economy. As a not-for-profit trade association, TIABC works collaboratively with its members - private sector tourism businesses, industry associations and destination marketing organizations - to ensure the best working environment for a competitive tourism industry. For more information on TIABC’s advocacy and policy work, visit http://www.tiabc.ca/.